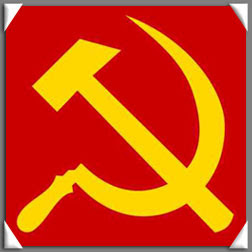 DAVAO CITY (Mindanao Examiner / Oct. 12, 2011) – Six travelling merchants who were seized by communist rebels on suspicion they were military spies had been freed in the southern Philippines, the military said Wednesday. The military said the six - Julieto Sarsaba, James Mabaylan, , Ronald Boles, Nelson Bagares, Ernesto Calyo and Segundino Daylo - were abducted on August 10 while on their way to Misamis Oriental from Davao province. They were released in Davao City late Tuesday. It said the New People’s army rebels freed the hostages after a series of negotiations by politicians from Misamis Oriental. The traders disappeared while selling bed mattresses and the military eventually tagged the rebels as behind the abductions. It said the rebel group suspected that the traders were working for the military and interrogated them during captivity.